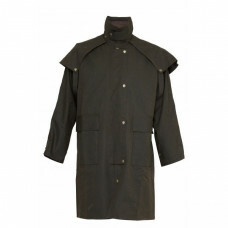 The 3/4 style is a shorter length oilskin coat ideal for work or leisure. 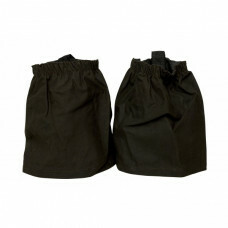 Features double.. 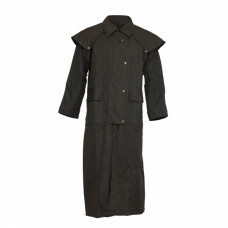 The Full Length Oilskin Coat, is a functional full length oilskin coat. The generous cut provides am.. 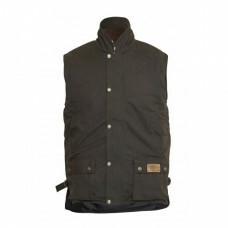 This is a quality vest with the added bonus of an extra warm wool sewn in lining for those high coun..